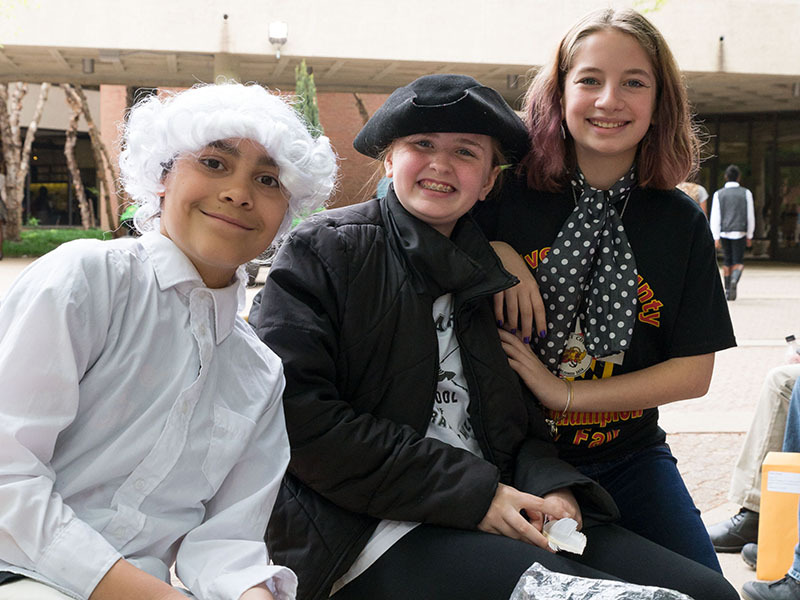 Each year, over 27,000 Maryland students immerse themselves in in-depth research to create original documentaries, exhibits, performances, research papers, or websites exploring a breadth of historical topics within an annual theme. 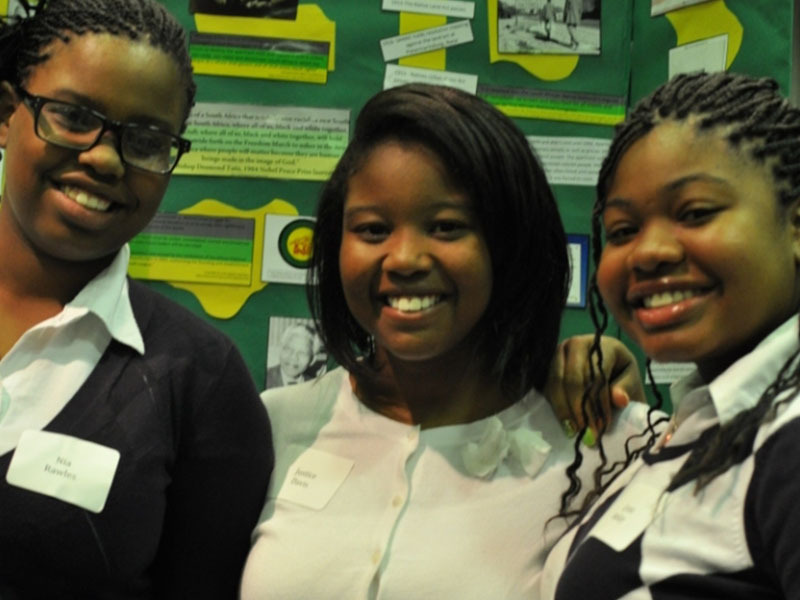 As they progress through competitions at the school, district, state, and national levels, students rely on volunteers like you to evaluate their projects and help them to improve their skills that they have developed throughout the process. 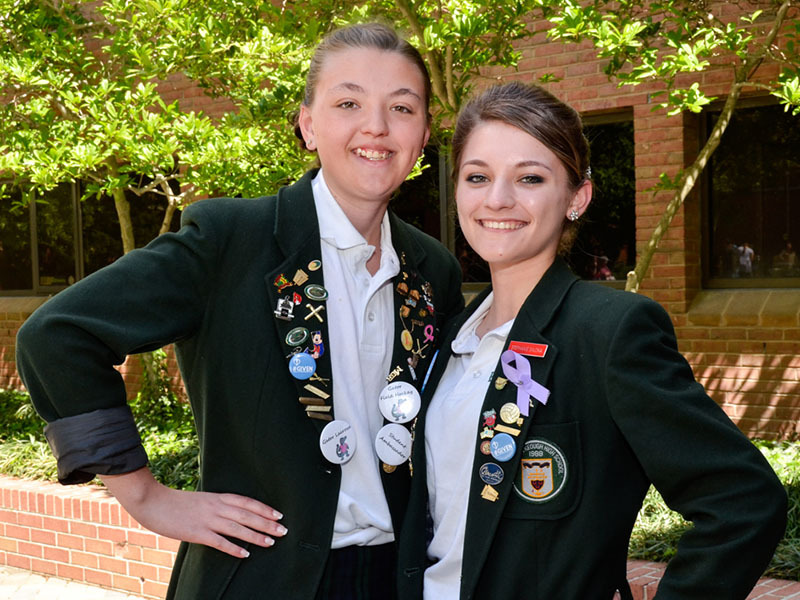 Please note: This is only for the Maryland History Day state contest. If you would like to judge for your local contest, please contact the district coordinator. 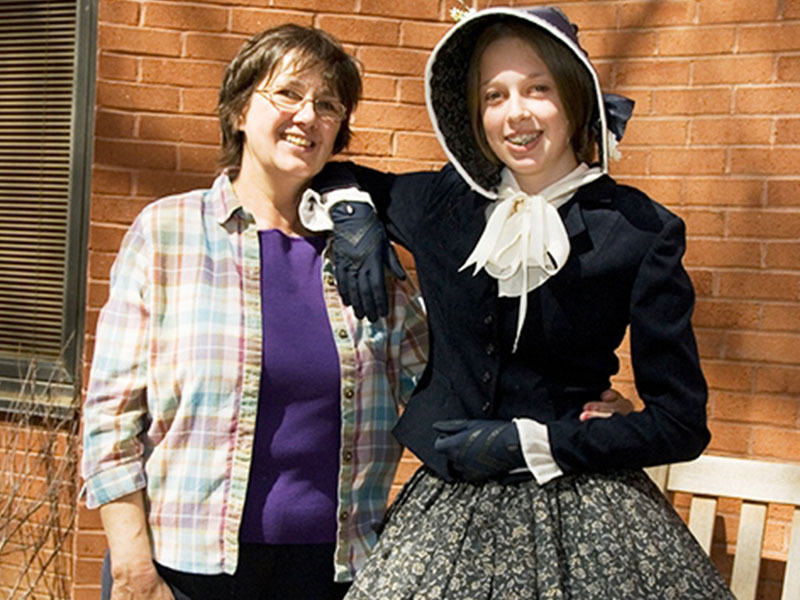 Judging is a fantastic way to connect with students, support your community, and learn about history. 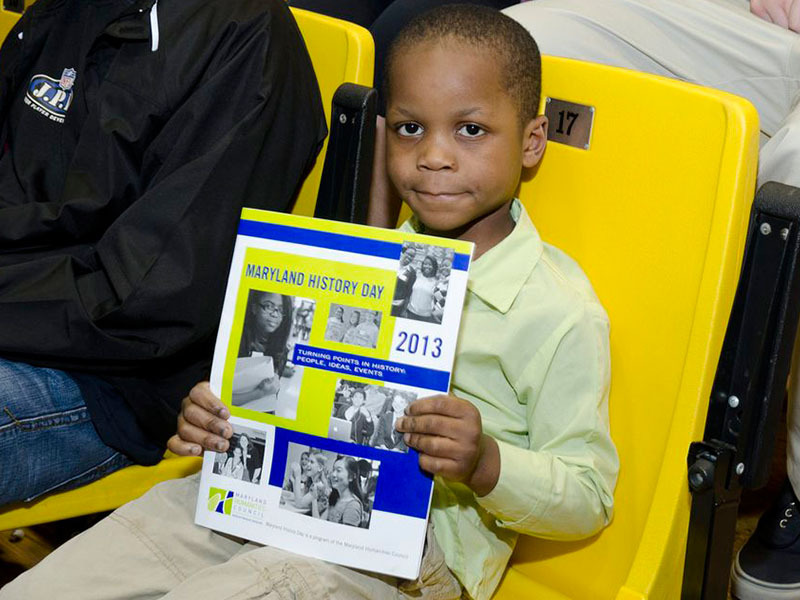 Be a part of Maryland students’ successes as they learn and grow through History Day. Why? Who Can Serve as a Judge? While most judges include humanities scholars, teachers, librarians, and museum professionals, anyone who wants to support students in this exciting learning experience may judge. You do not need to have any prior experience to judge – we will train you! For the state contest, we need at least 200 judges so please invite your friends and family! Maryland History Day judges review student projects in a preferred division and category, interview students, rank projects and select winners to advance to the national contest, and provide constructive written feedback via evaluation forms. You will be assigned to a team of three judges, one of whom will be designated as the captain. It is important that everyone on your team agrees on the overall rankings of the entries you judge. Your comment forms will eventually make their way back to the students, so make sure you write comments that are similar and complementary to one another. Judges’ orientations will be held Saturday, April 13th to help prepare you for the main event. In addition to in-person orientation, we will host an online orientation, using zoom, on Tuesday, April 16th for those who cannot make it to our offices in Baltimore. If you would like more information or plan on attending either of these sessions please contact Anna Keneda at akeneda@mdhumanities.org. You can also learn more via a previous year’s online webinar. 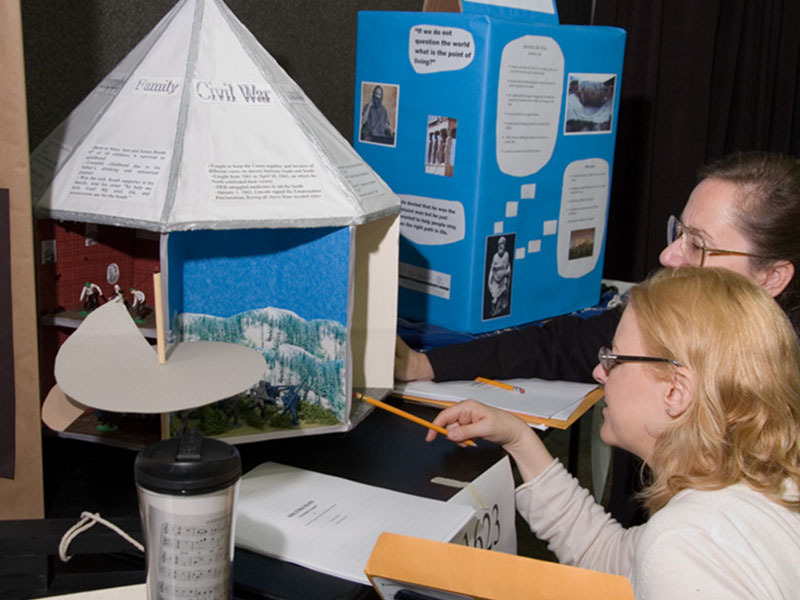 Training Materials: Upon registering to judge, you are encouraged to review the National History Day rulebook to see specific details about the categories and procedures, as well as the annual contest theme. You can also look at sample projects from previous competitions. Judging instructions and evaluation forms for specific categories are also available. Work with another volunteer to review projects and interview students. Select the strongest projects to advance to the next level of competition. Provide thorough written feedback about each project you view. Arrive on time to all events for which you sign up and stay until the judging process is completed. Let us know as soon as possible if your schedule changes and you are unable to judge. Remember the age of your audience. 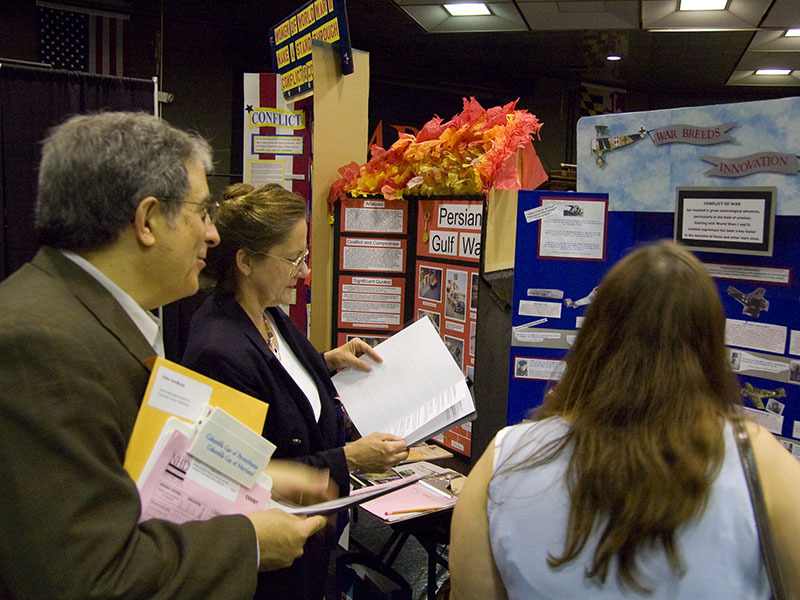 Some students are as young as 6th grade and may be nervous to discuss their work. Ask questions which prompt students to provide information, and be patient if they are shy or anxious. Pay careful attention so you can evaluate well. Students have worked for months on their projects and are looking forward this opportunity to share their work. Judges should avoid distractions such as personal phone calls, texts, etc. during the event. Judges may not bring minor children that they need to supervise to the event. Let the History Day staff know right away if there are problems. We are here to help! Detailed instructions will be sent in the weeks leading up to the contest. On the day of the contest, you will be given a packet with important information such as the schedule for your team, evaluation forms, and other contest forms. There are two rounds of judging: the first round takes place in the morning, beginning at 9 and usually ending around noon. First round judges should set aside at least six hours. The second round of judging (runoffs) takes place in the afternoon, usually between 1:30-3:30. Because of the shorter time frame, second round judges do not interview students; however, they make the final decision regarding who advances on to the national competition. Judges for the paper, website, and documentaries categories will review the projects electronically at least one week before the competition and will interview students the day of. I don’t feel comfortable judging, but want to help. Are there other roles I can help with? At any contest, our biggest need is for judges. However, we do have multiple opportunities to assist with the big day! Administrative: Stuffing and labeling student packets, making copies, etc. This work mostly takes place in month leading up to the state contest. The time and amount of hours is flexible. 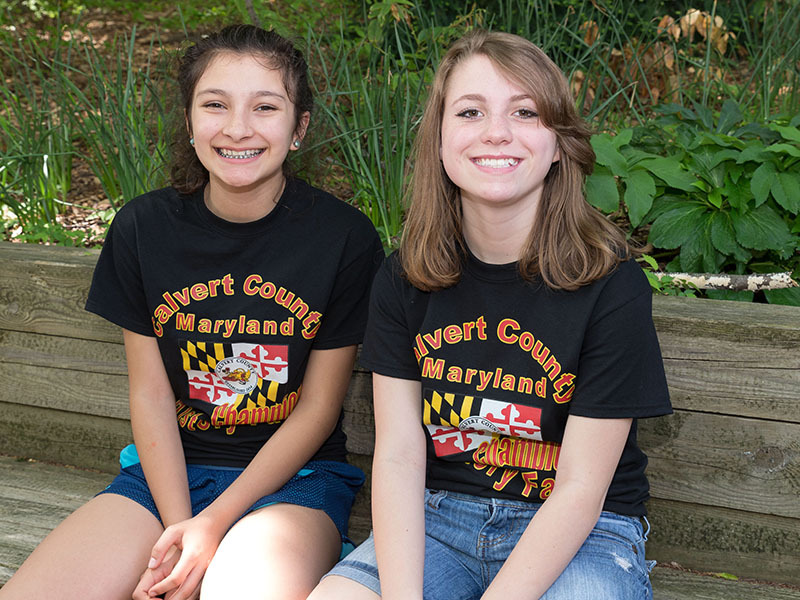 Electronic Project Review: Students advancing from county History Day competitions to the state Maryland History Day competition can take advantage of our electronic review process. Volunteer reviewers will provide a thorough project review with constructive critique for improvement in quality and competitiveness. The time and amount of hours is semi-flexible. Logistical: Building monitors and other assistance the day of the contest. 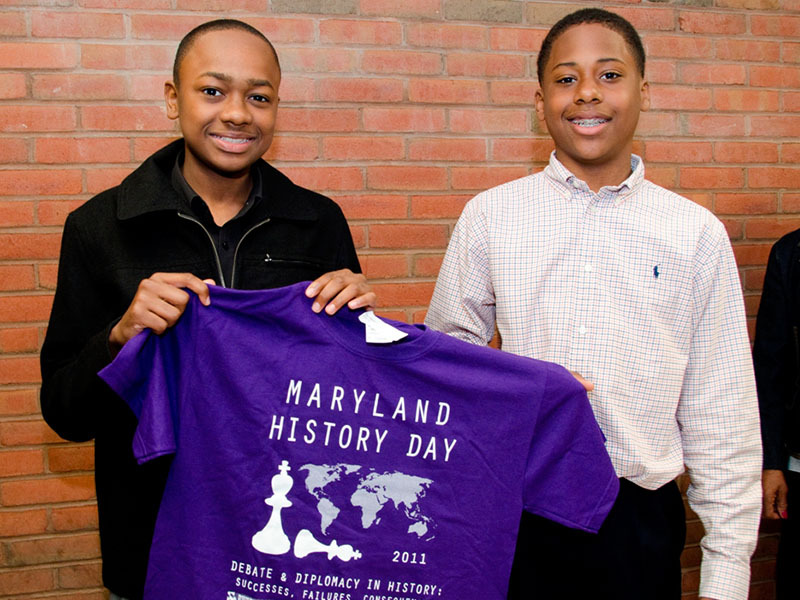 The Maryland History Day contest takes place at the University of Maryland, Baltimore County. Volunteers can be expected to work anywhere from three to eight hours dependent upon the specific assignment. 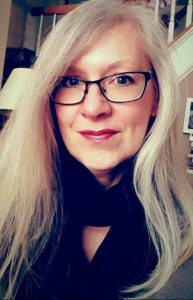 If you have any other questions about serving as a non-judge volunteer, please contact Anna Keneda at akeneda@mdhumanities.org.